The Madras High Court has dismissed a petition filed by a Law student for blocking ‘Pokemon Go’ game websites allowing the download of application, software, avatars of Squirtle, Pikachu, Charmander, Balbasaur pictures, images, animated design or any pictures in any form within the geographical area of India. The Bench comprising Chief Justice SK Kaul and Justice Mahadevan has dismissed the public interest litigation on 19th August, 2016, holding that it is ‘publicity interest litigation’ by the petitioner who is still a law student. “We are sure, there are better ways of obtaining recognition for the law work than an endeavour to block 'Pokemon Go' game. We may note that the petitioner sent a representation on 04.08.2016, and within 15 days of the same, he is in the court. If there are any dangers envisaged in view of the game, it is for the administration to take necessary action in this behalf,” it said. Interestingly the High Court of Gujarat has admitted a PIL filed by Alay Anil Dave, son of Justice Anil Dave, seeking a ban on the game for hurting religious sentiments of certain communities, by displaying images of eggs in their holy places. 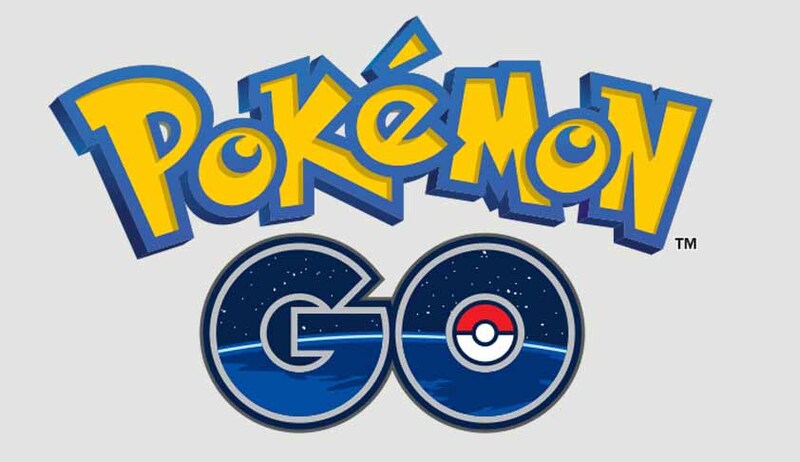 In the Gujarat case, a Bench led by Chief Justice R Subhash Reddy issued notices to the state and Central governments as well as Niantic Inc, a US software development company and Pokémon Go developers, to respond to the charges.